This non-residential retreat will uncover the essential teachings of Ram Dass. Dale Borglum (Ram Dev) will present Dharma talks & Meditations. Workshops and Nightly Kirtan with Jai Uttal. Open Kirtan for Saturday night. 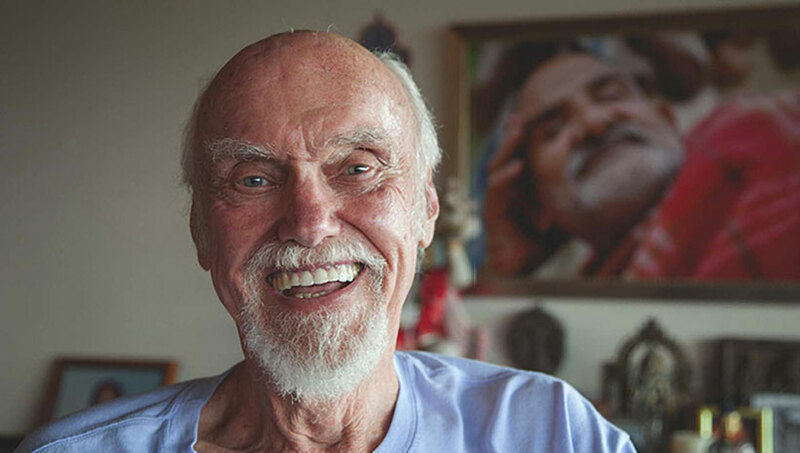 Ram Dass will teach via Skype. Includes a Community Concert with Jai Uttal on Saturday, April 6, 2019. The retreat is both for those who wish to be immersed in these teachings in order to share them back in their own communities, as well as, those who simply wish to go to deeper levels of practice. The retreat price is $850 for the entire program including meals (Dinner Thursday evening, Breakfast/Lunch/Dinner from Friday through Sunday). Hosted by Hanuman Gardens, this retreat is non-residential.